The Congregation for Humanistic Judaism (CHJ), which meets at Unity, 3023 Proctor Rd., Sarasota, will introduce Baila Miller following a short service. We'll learn how prominent Jewish figures shaped the 20th century. An Oneg will follow the event. This is open and free to the public. 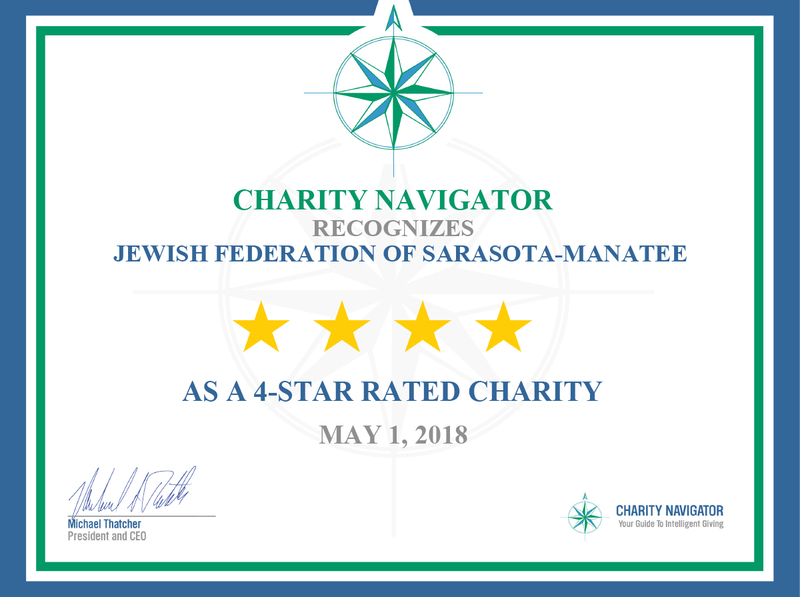 For more information please call 941-929-7771 or email CHJSarasota@hotmail.com.